Ferry Cross the Mersey, Manchester Motorcycles, North West Land Trains and £1 Liability Insurance. Liverpool's Merseyside for many is synonymous with great music and top talent. Merseyside and music just go hand in hand especially for the generation that grew up in the 60s, ask anyone to name a singer from that era, and you'll hear Cilla Black, The Beatles, Gerry and the Pacemakers just to name a few. 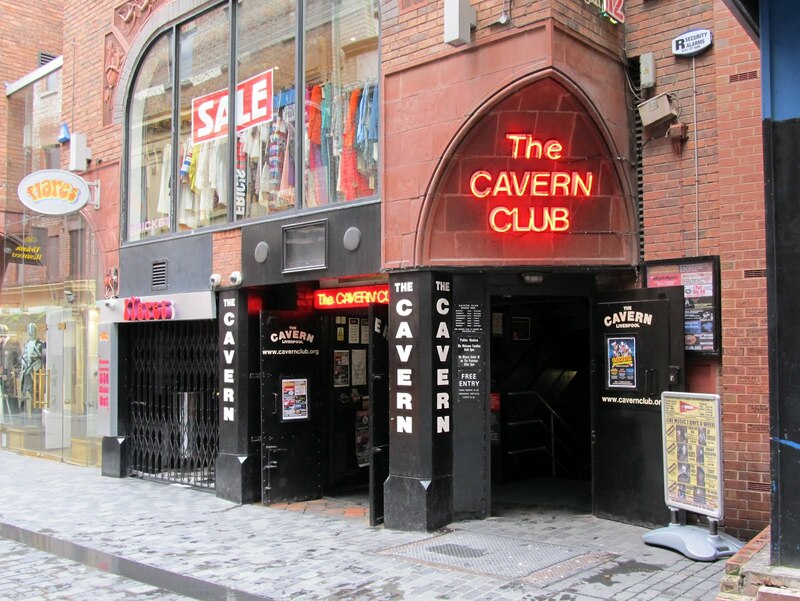 Back in the 60's entrance to the famous Cavern Club was one Shilling and sixpence. For younger readers that's 18p, but a pound back then had 240 pennies, simply put you could go to the Cavern Club, watch the Beatles and get in a round of drinks for you and your mates for £1. But did you know there is a lot more in Merseyside than just music? Typhoo tea bags, BAFTA-nominated games developer Lucid Games, and most of England's marzipan are all from Merseyside. Granada Studios was based there, and even today some of your favourite TV reality shows such as TOWIE and Geordie Shore are produced there. Just head a few miles East now, and you'll find the City of Manchester the home of modern computer science, Moss Side-born Emmeline Pankhurst, mother of the Suffragette Movement and, of course, Coronation Street. One of my best memories of human kindness came from the members of a little well-established club based in Manchester. I had broken down; it was late, and I was miles away from anywhere I knew. I didn't have Roadside Assistance, and back then I didn't have a mobile phone (it was the late 80s). I sat in the dark in a layby trying to nod off as I had no means of seeing in the dark and boy it was dark when I saw several motorcycles in my rearview mirror pulling up behind me. I think many people, even today, would have visions of being beaten and robbed and left for dead on the side of the road. But as it turns out these chaps were not only very friendly they knew a thing or two, and about 30 minutes later I was back on the road again. The only name that stuck in my head is they were all from a Motorcycle Club, and that was Stalybridge Motorcycles who I am happy to report are still going today, still doing charity runs and bike shows. You may be wondering right now what all this has to do with insurance. Well, believe or not as far as the leisure industry goes the North West of England is a thriving hub for many seeking a break from the rat race. The areas I have mentioned are also the heartland of operations for one small business that like many other small businesses throughout the UK are the backbone of our economy. North West Land Trains is such a company. A family run firm with 15 years under their belts hiring out the most fun and exciting ways for adults and children to get around and see the sights of the North West. The little trains are magical and always leave my son with a smile on his face. About a year and a half ago North West Land Train Hire was looking for a new broker to take care of covering their business insurance needs and they contacted us. 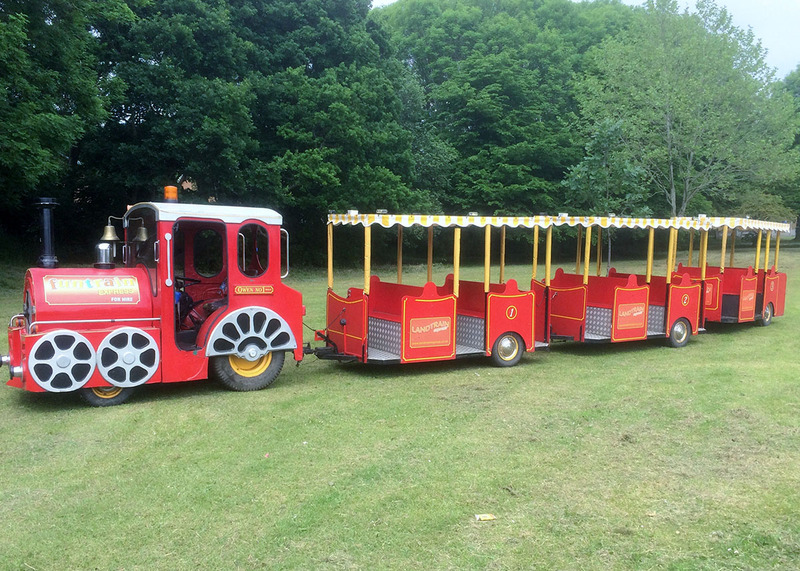 We have worked with many types of leisure equipment companies over the last 20 plus years but never one solely dedicated to providing Land Trains. Katheryn, who is one of our many leisure brokers, took the call and had only just come out of a meeting with the founders of a new underwriting firm MRL. Katheryn saw this as a perfect opportunity to look at what MRL Underwriting was able to offer regarding cover and premium for her new client. The rest, as they say, is history, well, not quite. 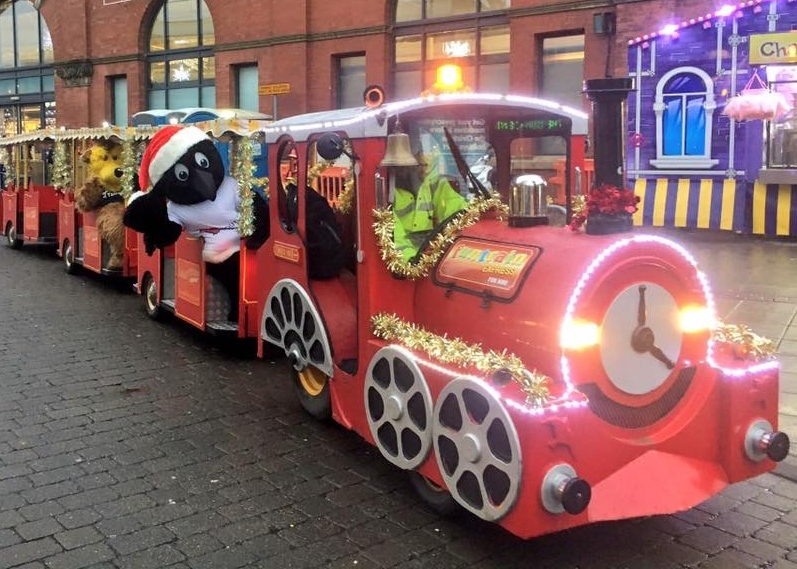 It just so happens that North West Land Train Hire was the first ever firm to be insured by MRL and so one year later in the first quarter of 2017 MRL offered North West Land Trains their entire liability insurance for the princely sum of £1.